Join the movement committed to positively impacting the lives of women and children in Elgin area by becoming a member of the YWCA. As a member of YWCA Elgin, you become part of the YWCA’s legacy of social change and activism. YWCA membership is an opportunity for you to support us in our mission to eliminate racism and empower women. Together, we will stand as a powerful voice and support network for women and families. 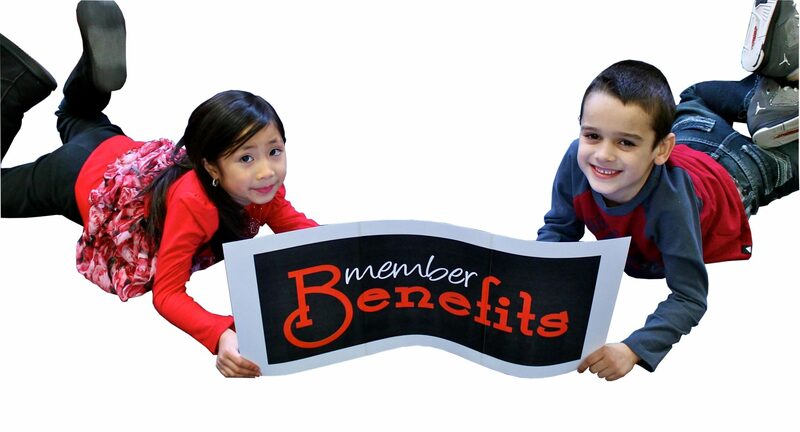 Your membership will also entitle you to a discount on all YWCA Elgin special events.